Having serviced commercial and residential Gainesville Sprinkler Systems for over the past decade, we are the team you can trust to make sure your lawn and landscape are irrigated properly. 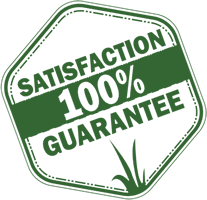 Our technicians understand that one of the most vital ingredients to a lawn's success is the correct amount of water, and that is our ultimate goal. Our service technicians not only take pride in their work, but we stand behind it with a warranty. Any system installed by our team bears a 5-year warranty. Any repaired parts replaced by our staff have a warranty of at least 1 year, with controllers and valves having 2 years. 'An ounce of prevention is worth a pound of cure,' is the old saying. That's why we suggest a seasonal service agreement with inspections that allows us to repair your sprinkler issues before they become a larger problem. We know every year there is going to be a dry spell that wreaks havoc on lawns - don't you want your sprinkler system serviced and ready to protect your lawn from the drought? 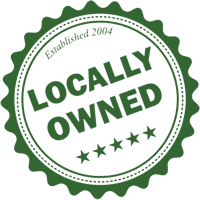 By using better irrigation parts, having more experienced technicians, and understanding the irrigation as well as the plants and lawn, we're able to offer the most holistic approach in our area. 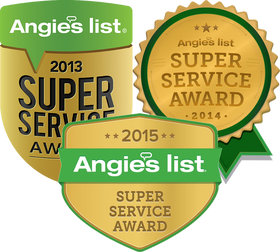 Call us and let us show you why we're the top-ranked Irrigation Company in Gainesville. To schedule your sprinkler service call, fill out the form at the top of the page or call our office now at (352) 378-5296.